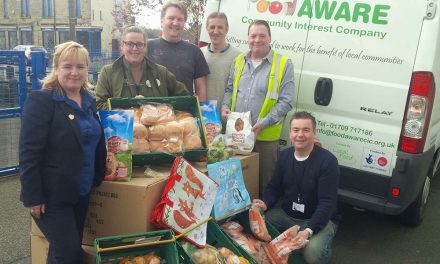 Food AWARE supports Guru Nanak’s Free Kitchen! 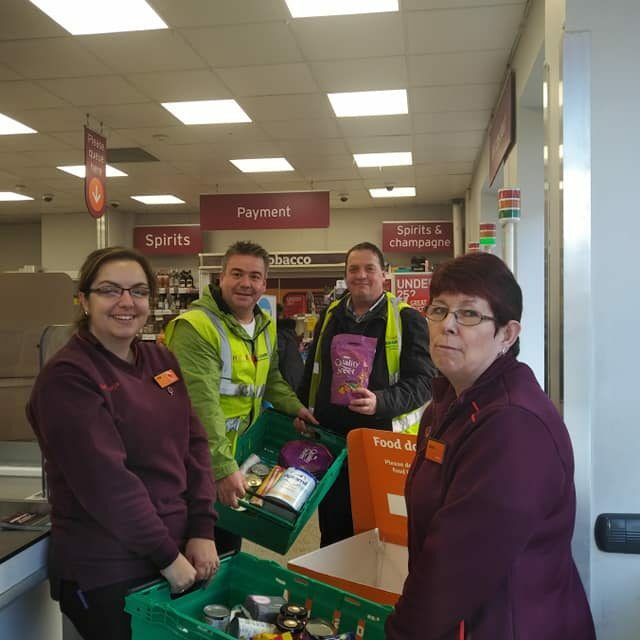 Huge thanks to Sainsbury’s in Conisbrough for ongoing support via this regular customer donation point in store. 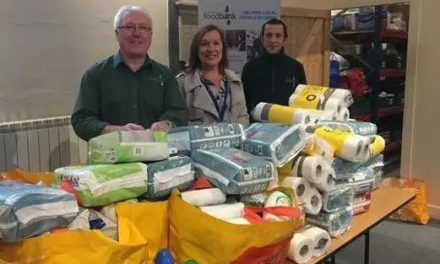 This tinned/packet food is passed to our community partners Mexborough Foodbank which provides free food parcels to local families less fortunate (via referral from partner agencies) and it is a great addition to the surplus fruit, veg, bakery product etc we deliver to them each week for distribution locally. Please donate a tin of soup or beans or packet of cereal etc if you can when you shop in the store. 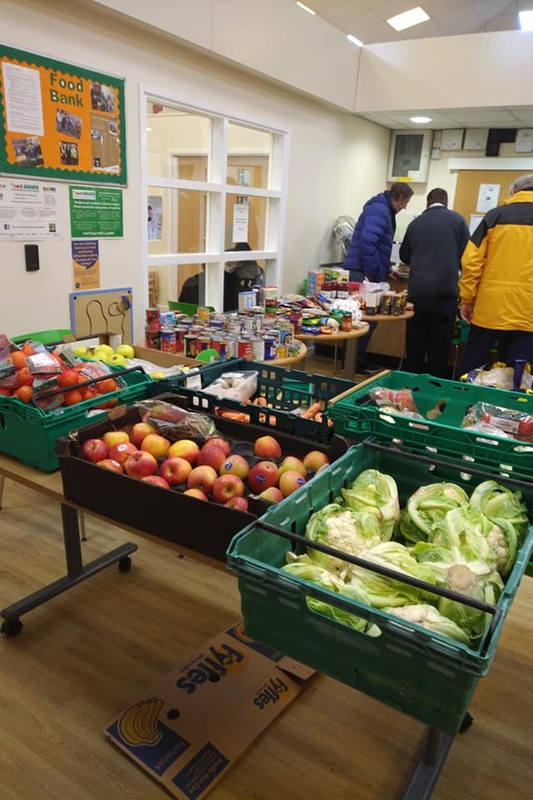 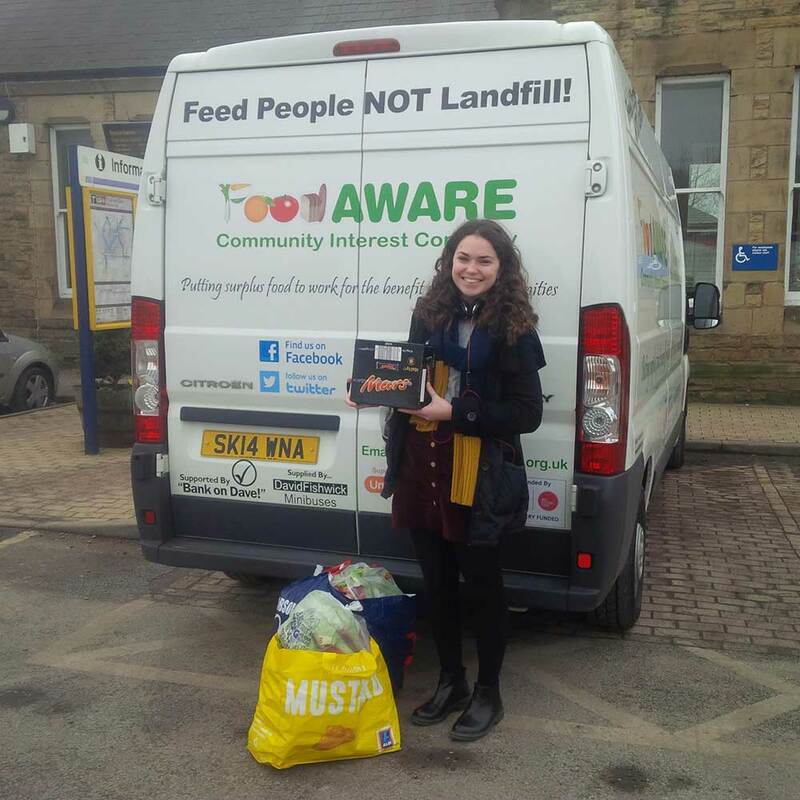 Food AWARE is a ‘not for profit’ social enterprise set up to find ways of redistributing surplus food from potential waste to human consumption or other environmentally friendly means of reuse.